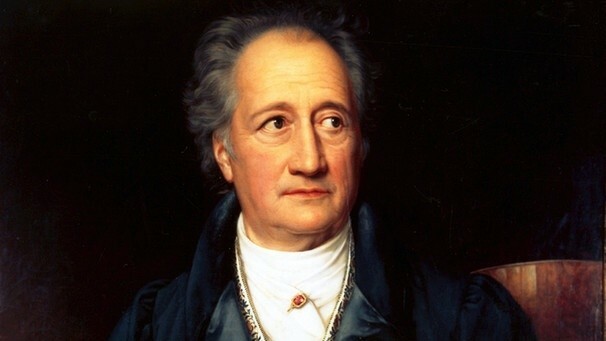 Here, on this day, a poem by Goethe from his West-Östlicher Divan, a poem addressed to the greatness of the Persian poet Hafiz, and that we can now read as addressing the greatness of the poet Goethe. First in the original, then in my translation. That you never end is what makes you great. And that you never begin is your fate. What stays to the end and was at the beginning. That wave after wave ceaselessly spills from you. That shall be my pride, my life. May songs now resound with their own fire! For you are older, you are newer!